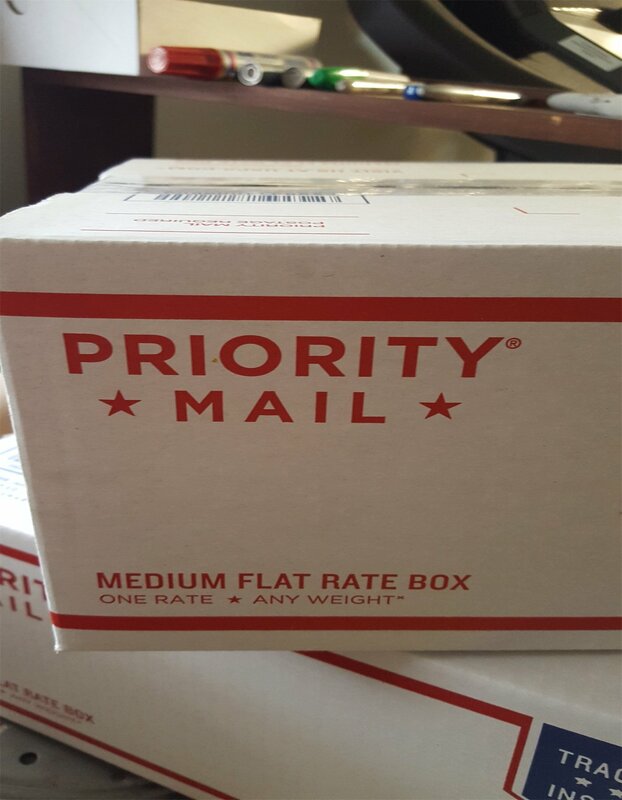 There are many "PRIORITY MAIL" boxes. "Medium Flat Rate Box" or "Large Flat Rate Box"
Shown in the photo at left. 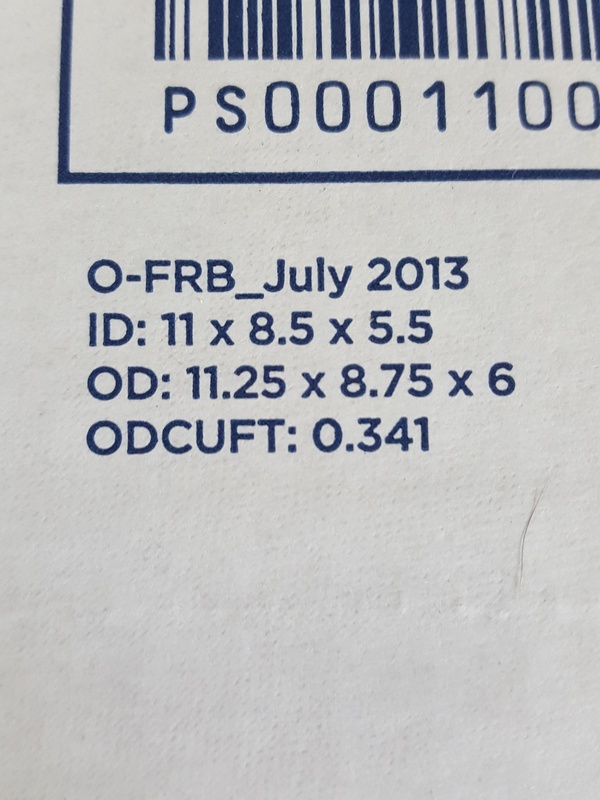 Box dimensions for the Medium Flat Rate Box labeled on box flap. Perfect size for the 1 1/4, 1 1/2 & 2 Ton hydraulic units. Box is *** FREE *** at your local post office! The box must say,,, "Medium Flat Rate" Look for this size printed on the box. Searching through our archive of 100's of photos! More coming everyday.